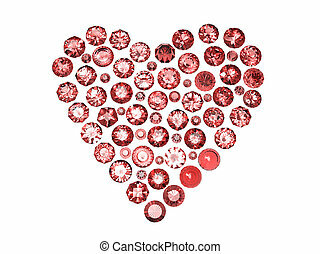 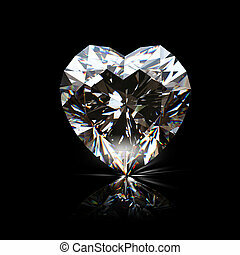 Brilliant shape of heart. 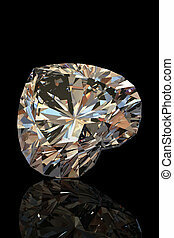 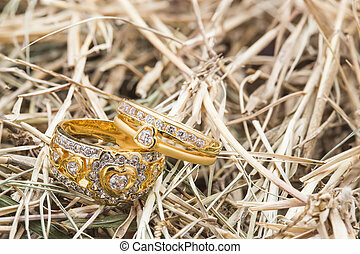 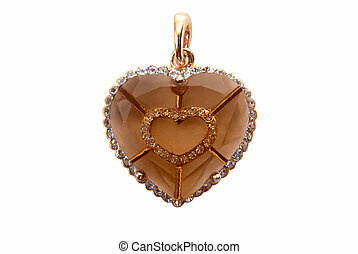 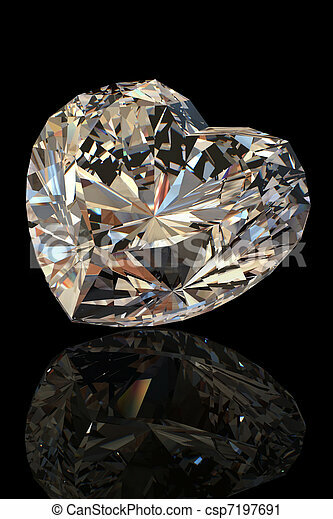 cognac diamond. Brilliant shape of heart on black background. 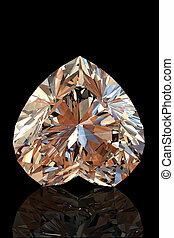 cognac diamond. 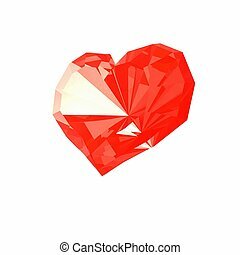 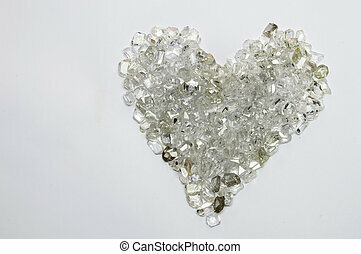 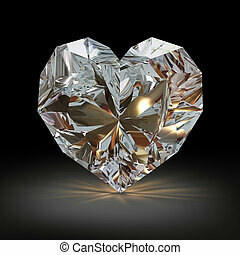 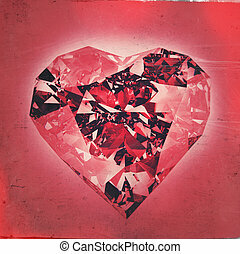 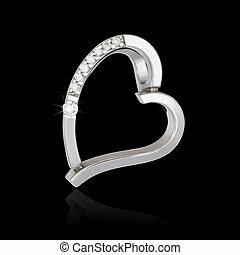 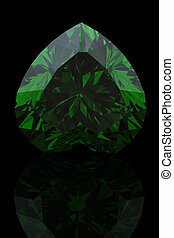 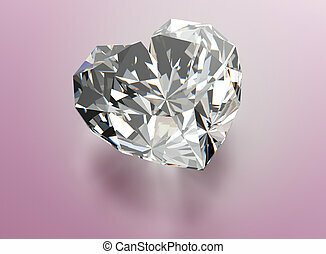 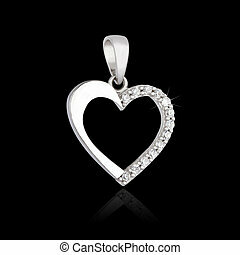 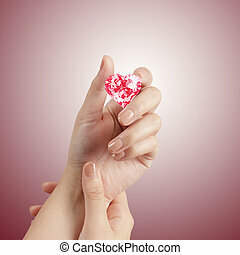 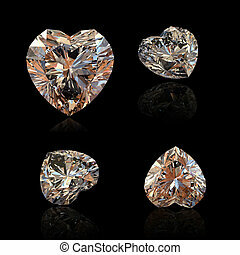 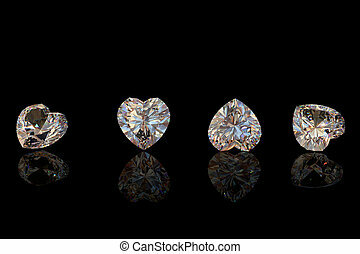 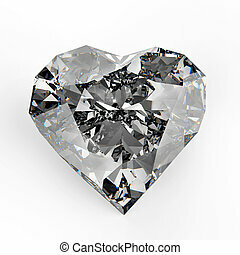 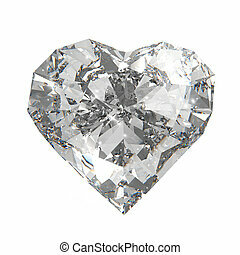 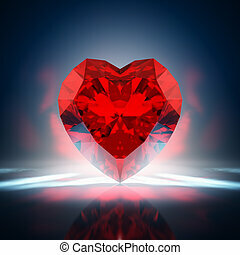 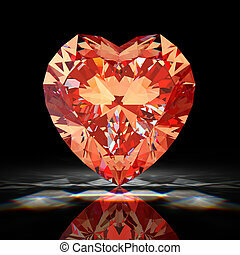 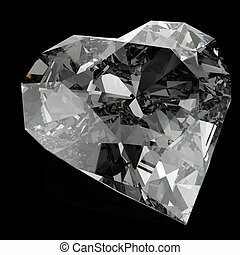 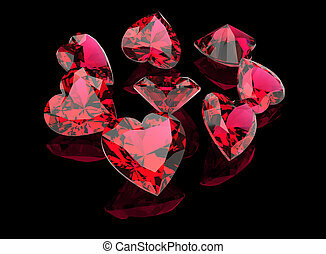 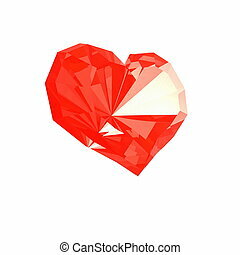 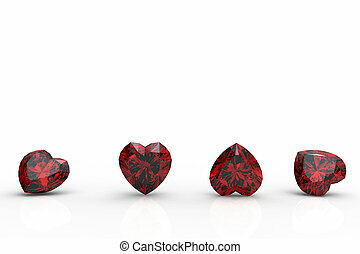 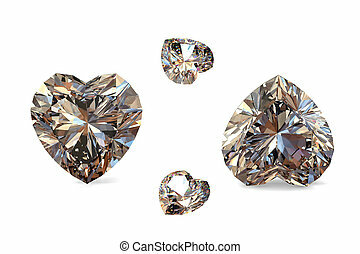 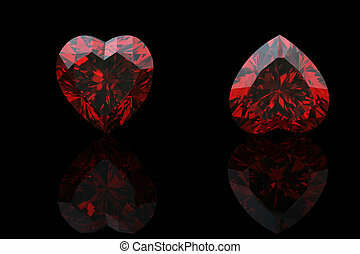 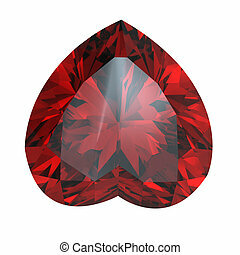 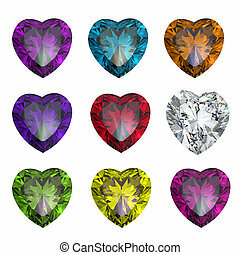 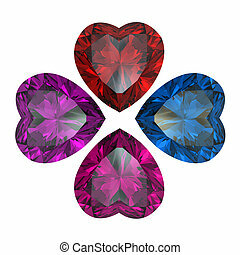 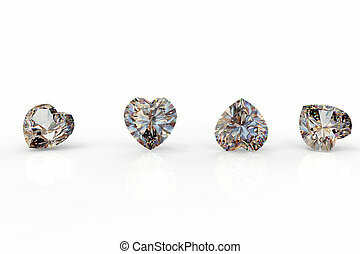 Heart shape diamond isolated on the white background. 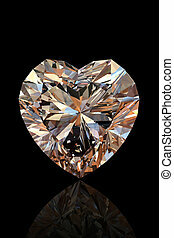 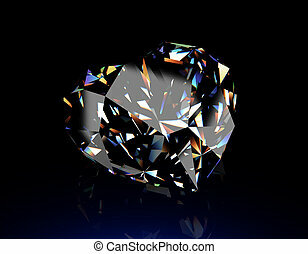 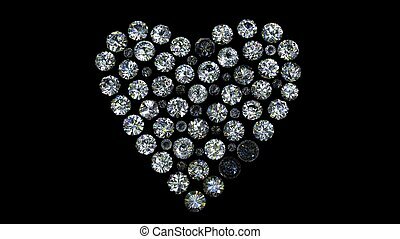 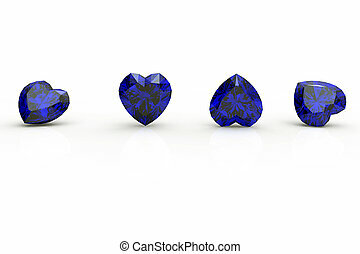 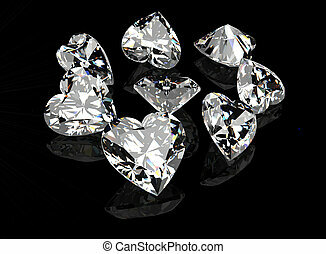 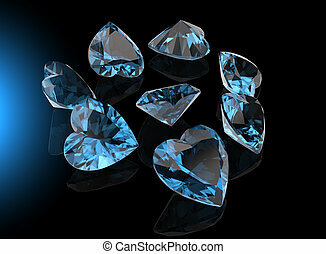 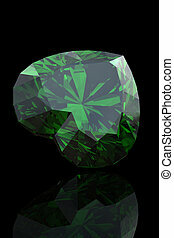 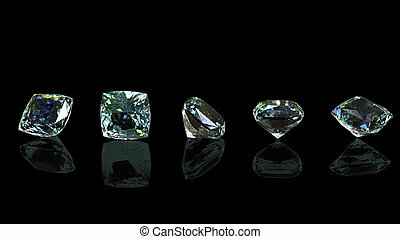 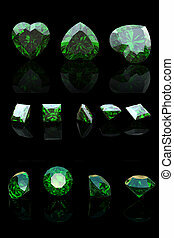 Diamond in the shape of heart on black background.